Here's my Round-Up of interesting and sometimes quirky mystery-related links on the Internet. Just wanted to share in case you missed these. Click on the link to read the entire story. A Brief and Incomplete Survey of Edgar Allan Poes in Pop CultureQuoth the Raven, Many, Many Times . . . LitHub. What’s the first image that pops into your head when you think of Edgar Allan Poe? "When you enter a bookshop you discover a kind of country — a little world — and you can find different aspects of the history of the world, and also of the present time." 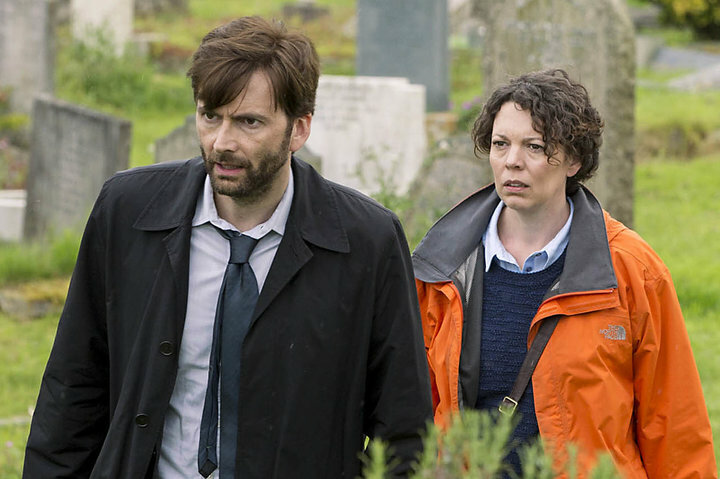 10 British Crime Shows You Can Watch on Netflix. Huffington Post. Crime dramas with a strong mystery at their heart seem perfect for the Netflix business model of getting viewers hooked on stories they can’t stop watching. Bleak landscapes and brooding detectives with personal demons are par for the course in books and TV now because of Swedish writers Maj Sjowall and Per Wahloo. Mothers and Daughters and Psychological Thrillers. CrimeReads. 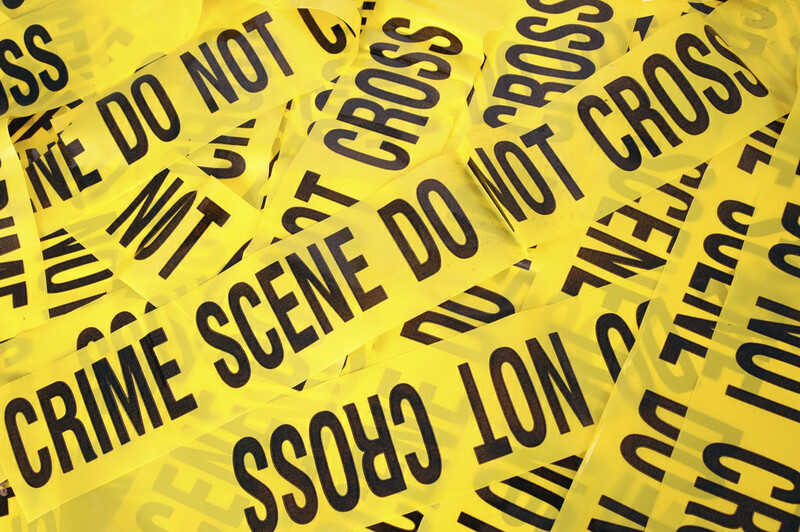 The perilous territory of mother-daughter relationships is often explored in crime fiction, especially in psychological thrillers. This month’s Freefall by Jessica Barry tells the story of mother Maggie Carpenter whose estranged daughter, Ally, is supposedly killed in a private plane crash. As Ally’s body is not found with the plane, Maine-based Maggie sets out for Ally’s home in San Diego to try and reconnect if not with Ally herself than with the new life she has built in California. As in Freefall, in the books below mothers and daughters are trying to reconnect, protect each other, and reckon with their formative bond. Stuck with Them: An Interview with Oyinkan Braithwaite, author of My Sister, the Serial Killer. LA Review of Books. OYINKAN BRAITHWAITE has received recognition as a spoken-word artist and been a finalist for the Commonwealth Short Story Prize. She also sketched the cover art for the Nigerian edition of her debut novel, My Sister, the Serial Killer. 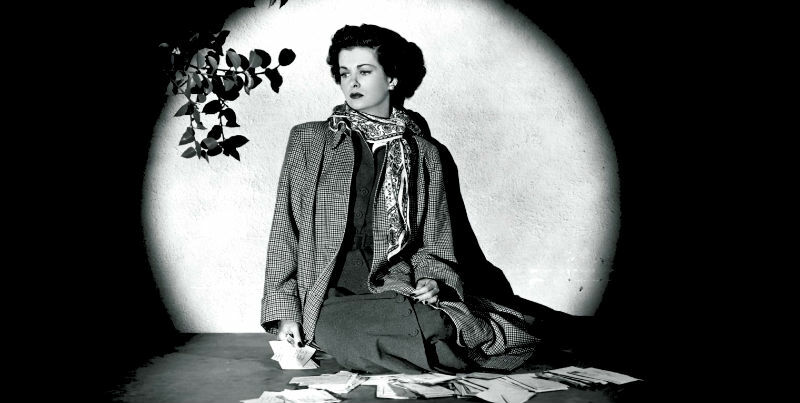 The Best Daphne du Maurier Books. Five Books. Daphne du Maurier is one of the most overlooked writers of the twentieth century, says Oxford University's Laura Varnam. As Rebecca celebrates its eightieth anniversary and du Maurier enjoys a critical renaissance, Varnam explores five works that best highlight this novelist's sheer range and brilliance—from biography and fiction to history and horror. 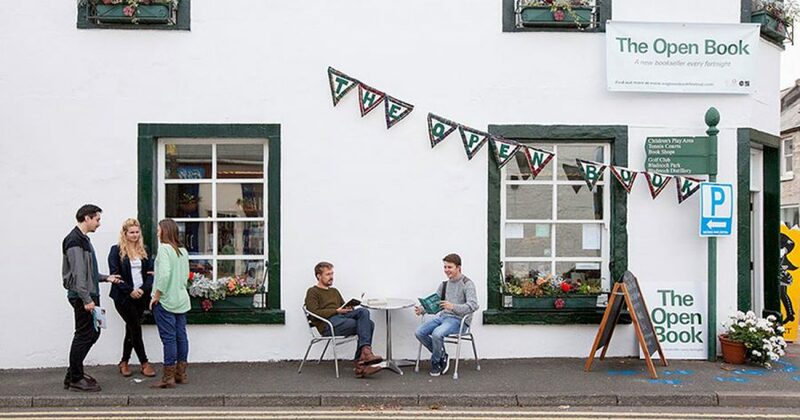 Travellers Staying at this Place in Scotland Take Turns Running the Bookshop Downstairs. Best-selling Author Sherrilyn Kenyon tells fans she suspects her husband poisoned her. Yahoo Entertainment. 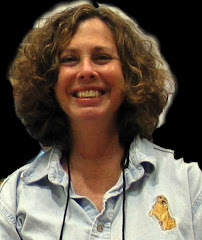 Having written dozens of fantasy novels, best-selling author Sherrilyn Kenyon knows a thing or two about crafting the twists and turns of a thrilling plot. Unfortunately, it seems that she’s also now versed in what it’s like to be at the center of one. According to a newsletter she sent to fans earlier this week, she was allegedly the victim of someone trying to poison her. The Hunt for Nazi Loot still sitting on Library Shelves. NYT. 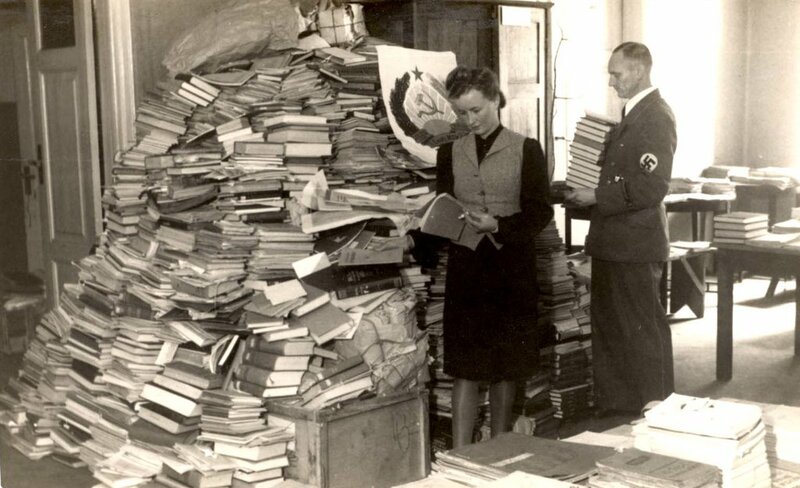 The hunt for the millions of books stolen by the Nazis during World War II has been pursued quietly and diligently for decades, but it has been largely ignored, even as the search for lost art drew headlines. The plundered volumes seldom carried the same glamour as the looted paintings, which were often masterpieces worth millions of dollars. The Best Agatha Christie Books of All Times. Real Simple. Throughout her lifetime, Agatha Christie published more than 75 novels and introduced generations of readers to the beloved detectives, Hercule Poirot and Miss Marple. Since, her books have been adapted into movies (including, most recently, Murder on the Orient Express) and TV shows. While it's impossible to pick only 10 best titles out of her large body of work, below is a list of the ten essential novels that every Christie fan or newbie must read. The HuffPost writer who tells us about 10 British mystery series to watch on Netflix admits in his intro he’s never watched Midsomer Murders. The gall!